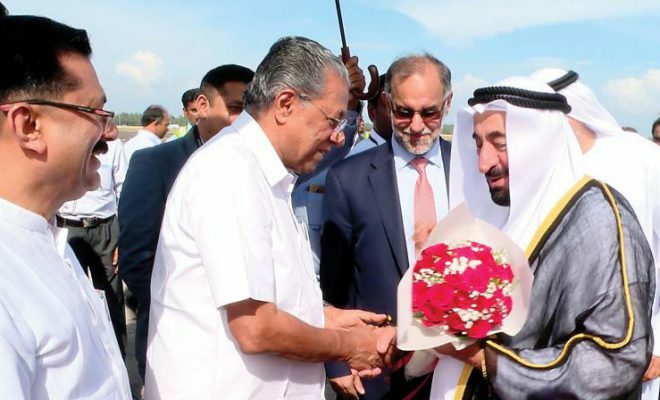 Kerala Chief Minister Pinarayi Vijayan is on a four-day visit to the UAE with the sole aim of bringing new projects and investments into the flood-ravaged Indian state. 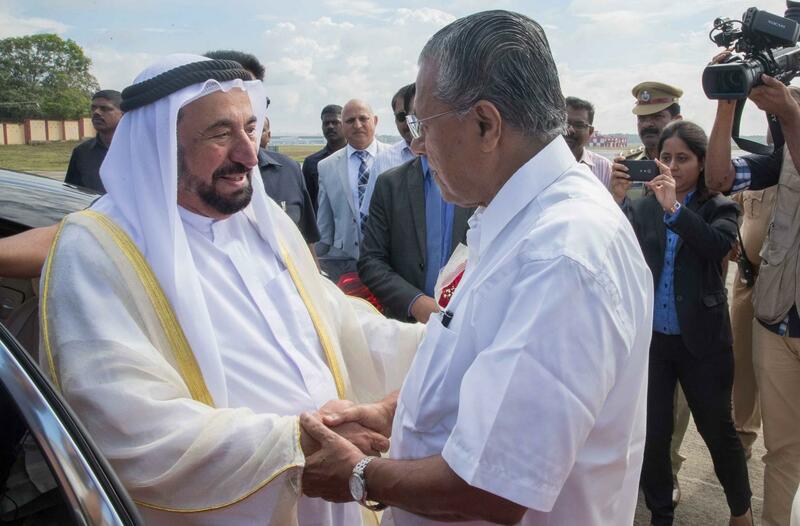 From February 13 to February 16, the chief minister will be meeting the UAE leaders, business community members and attend the region’s first Loka Kerala Sabha (World Kerala Assembly). 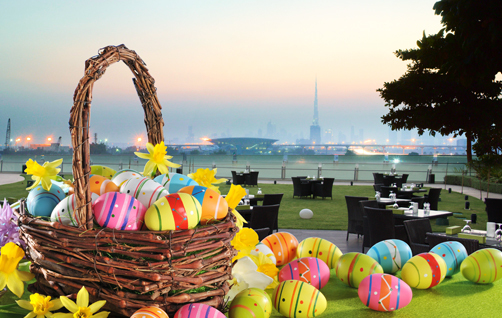 His whirlwind itinerary covers the emirates of Abu Dhabi, Dubai and Sharjah. On Day One, Vijayan met Sheikh Mansour bin Zayed Al Nahyan, Deputy Prime Minister and Minister of Presidential Affairs; Dr Sultan bin Ahmad Sultan Al Jaber, Minister of State and Adnoc Group CEO; and Sheikh Hamed bin Zayed Al Nahyan, Abu Dhabi Investment. Breaking new grounds, Vijayan invited Adnoc to invest into crude oil refinery in the financial city of Kochi. According to the chief minister’s media team, a joint task force will be created in this regard to conduct a feasibility study. If the outcome of the study is positive then a team led by Dr Jaber will visit Kerala for further deliberations. Vijayan has promised Dr Jaber an investment-friendly environment with land and infrastructure needed for Adnoc to set base in Kerala. 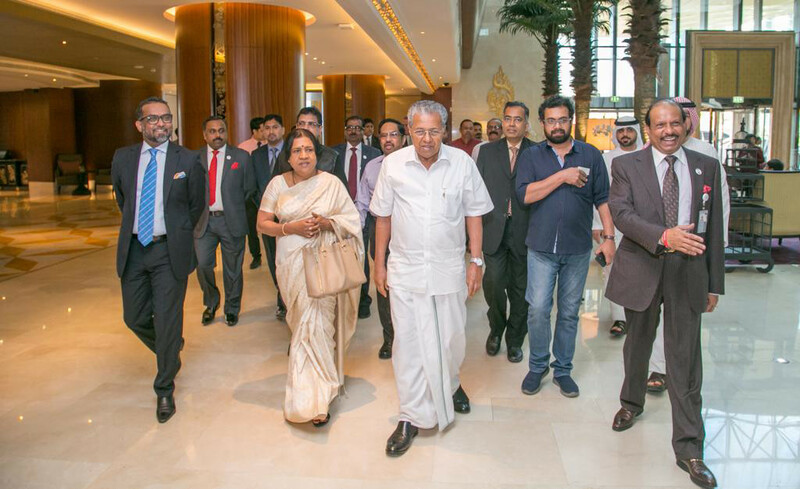 On February 14, the Kerala CM will open the Gulf Madhyamam’s ‘Come on Kerala’ Business Conclave at Expo Centre Sharjah. 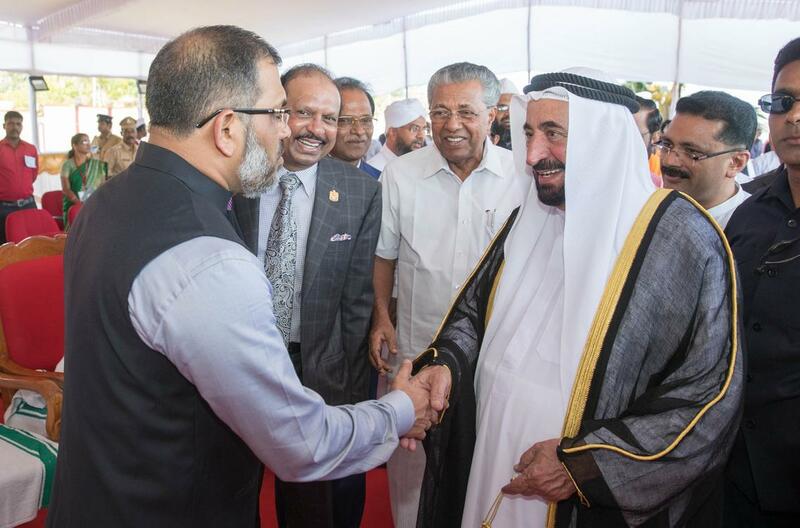 “The chief minister and Sheikh Sultan bin Mohammed bin Sultan Al Qasimi, Crown Prince and Deputy Ruler of Sharjah, will open the conclave by 5:30 pm,” Gulf Madhyamam general manager Mohammed Rafiq said. 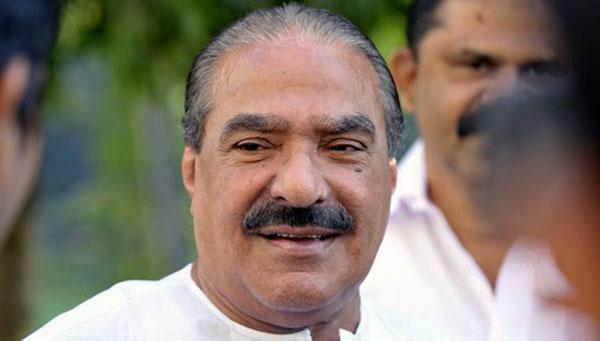 He noted some 200,000 people are expected during three days of the conclave, which is termed a ‘win-win’ opportunity for Kerala and local investors. 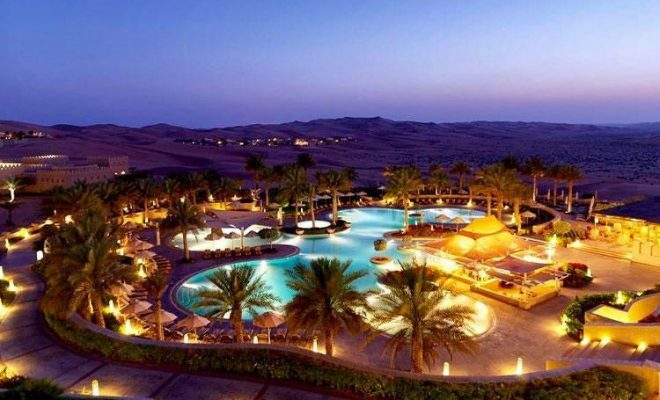 “This is the biggest Indian event in the region. 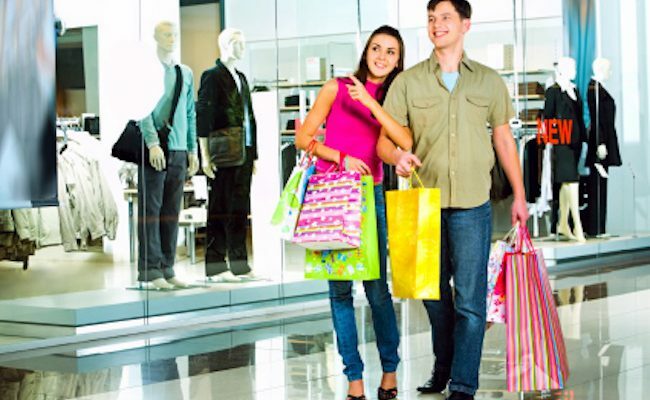 There are more than 200 brands exhibiting their products. We have panel discussions on all three days with added elements of entertainment shows with many celebrities,” Rafiq added. 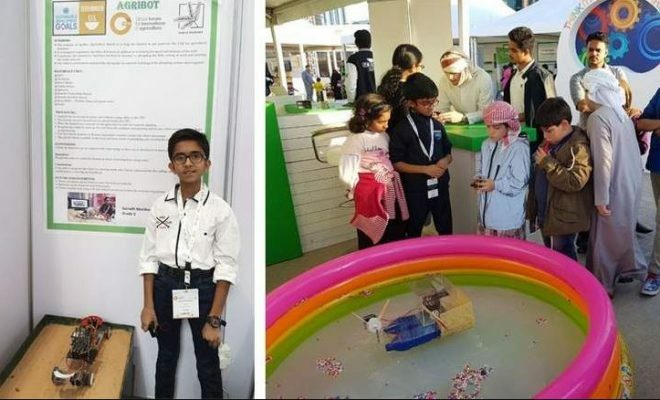 On February 15-16, Vijayan will attend the two-day Loka Kerala Sabha (LKS) at Etisalat Academy in Dubai. The community members are looking at the event with great expectation. He said only selected office-bearers from the association will take part in the LKS but there is a public event on February 15, evening which will see mass participation from Abu Dhabi.